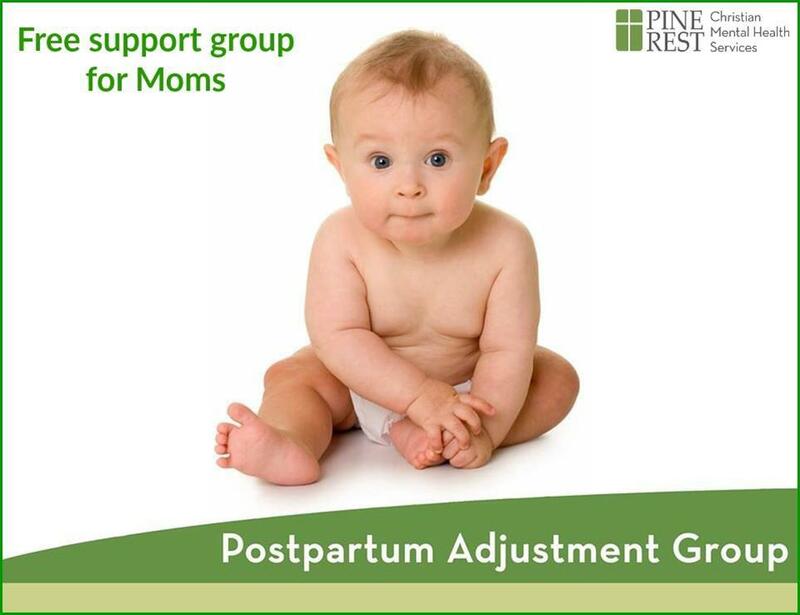 Pine Rest’s free Postpartum Adjustment Group can help. This support group is free. Dates and times vary by location. Please visit our Events page to find the location nearest you. If you have questions, please call the phone number listed for the support group you are interested in attending or 866.852.4001.